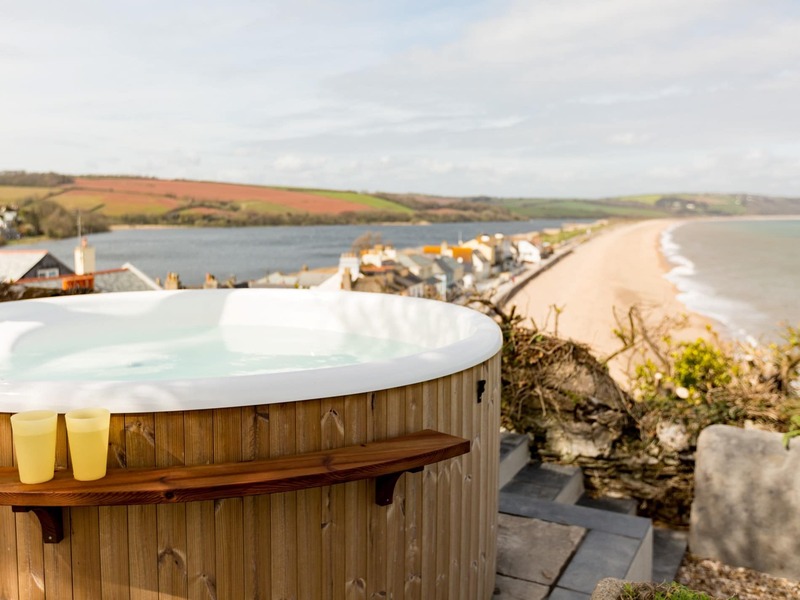 South Devon s Mediterranean style climate means that the sea is clean and calm and there are plenty of water sports such as surfing and canoeing to try out. 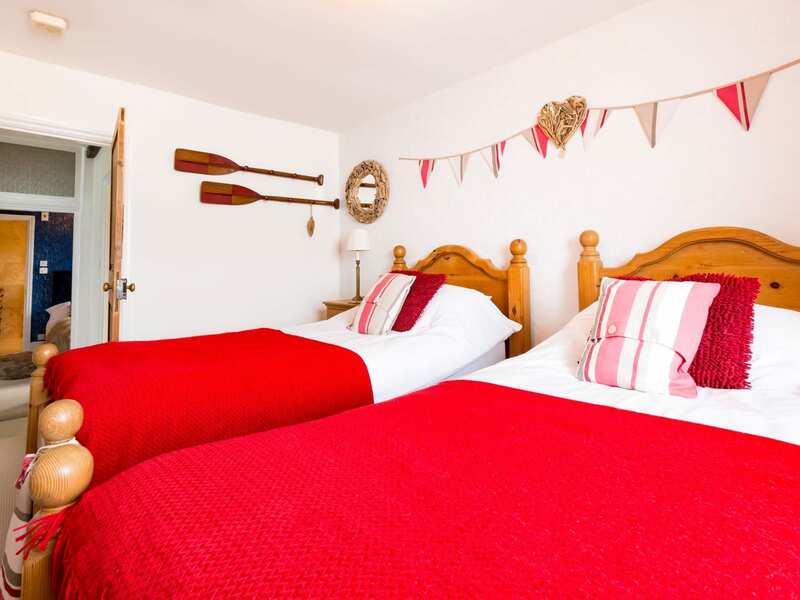 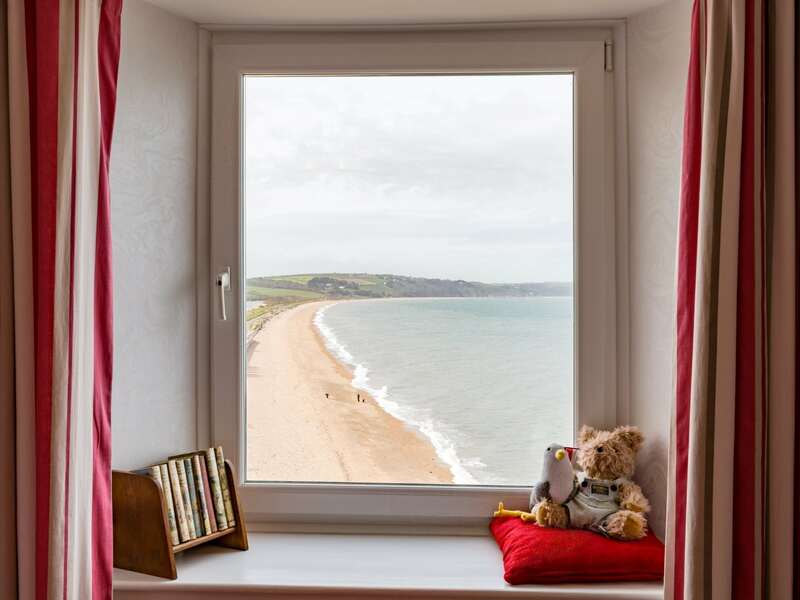 Slapton Sands which is within walking distance of the property is a beach where families and friends can enjoy great holidays offering a beautiful three mile long shingle beach for you to enjoy. 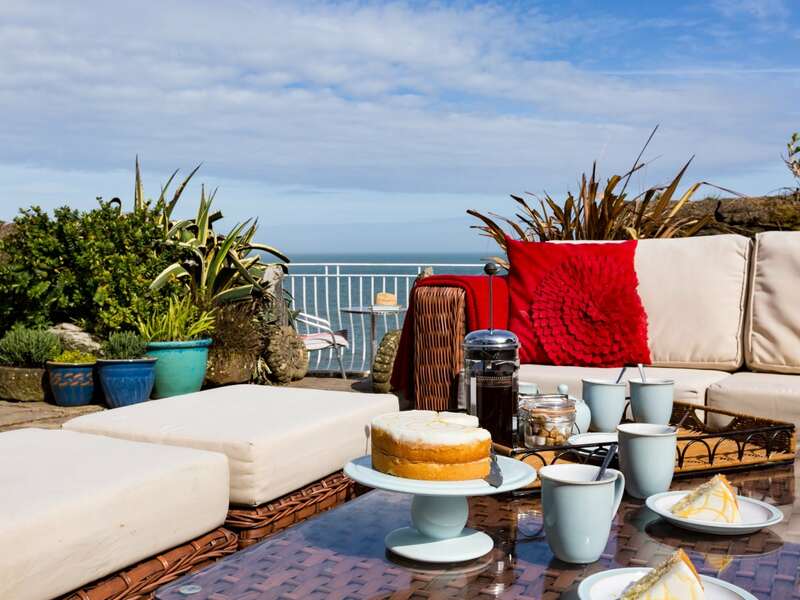 If you get peckish there s a beachside cafe serving drinks and light refreshments. 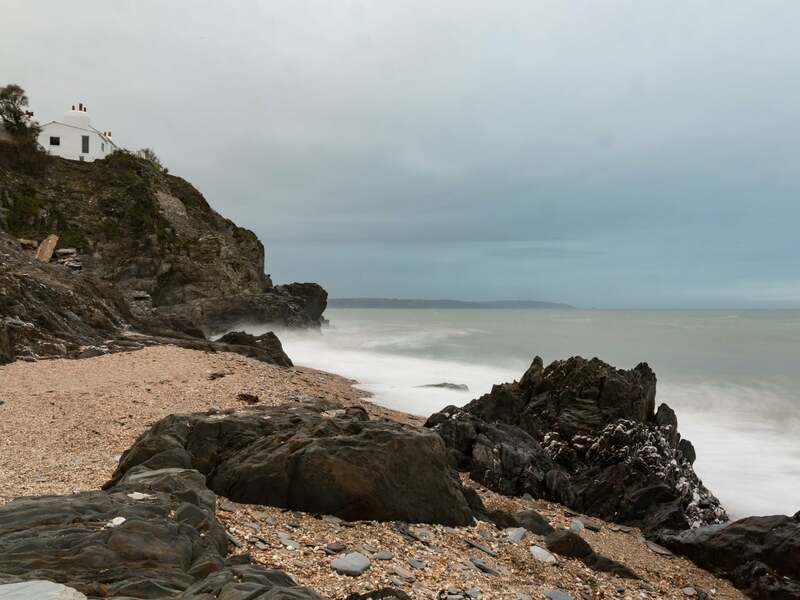 If you want to bring the dog you ll be pleased to hear that Slapton Sands beach and many in the area welcome dogs all year round. 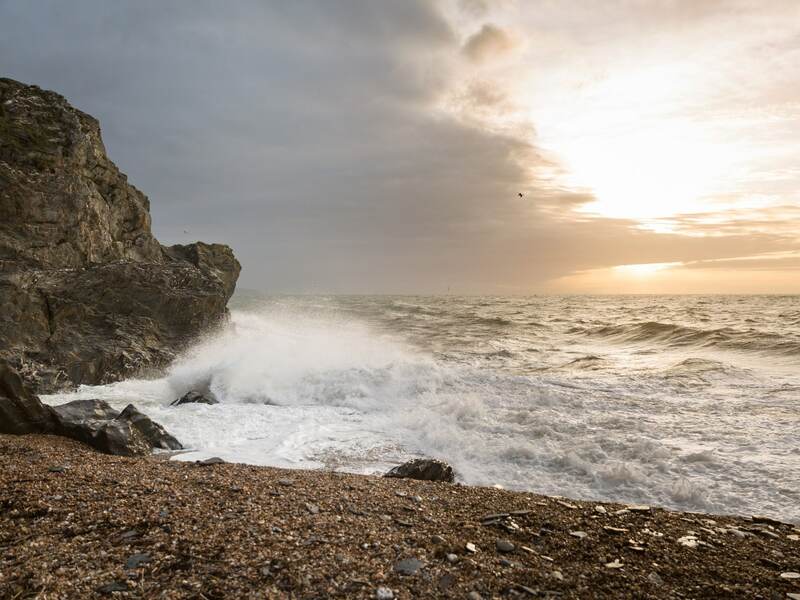 This particular stretch of coastline has been designated as an Area of Outstanding Natural Beauty and is a great destination at any time of the year. 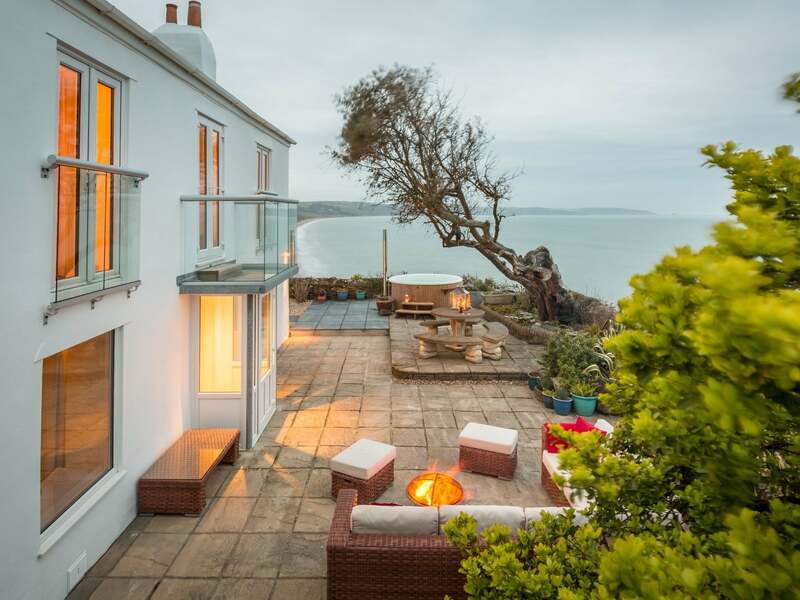 Take in the grandness of this delightful coastal retreat which has been extensively refurbished in 2018. 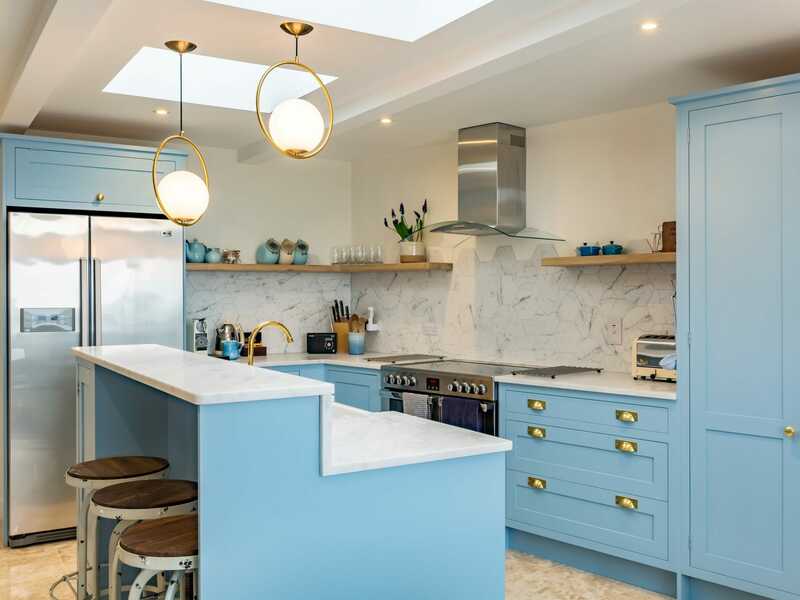 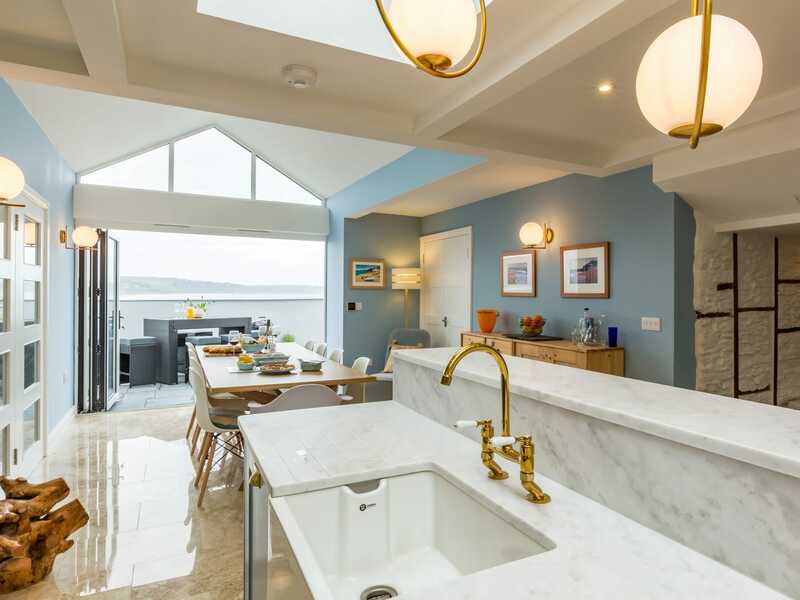 The grand open-plan kitchen with floor to ceiling glazed doors has an electric oven and hob fridge/freezer Nespresso coffee machine Kitchenmaid mixer microwave dishwasher washing machine and tumble dryer. 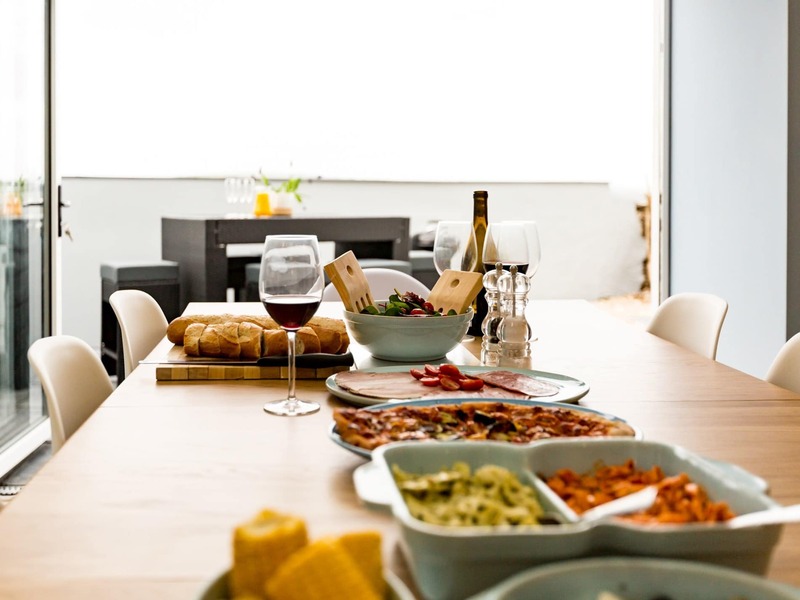 The dining area has a table big enough for all and leads out onto the evening terrace with bar area and BBQ. 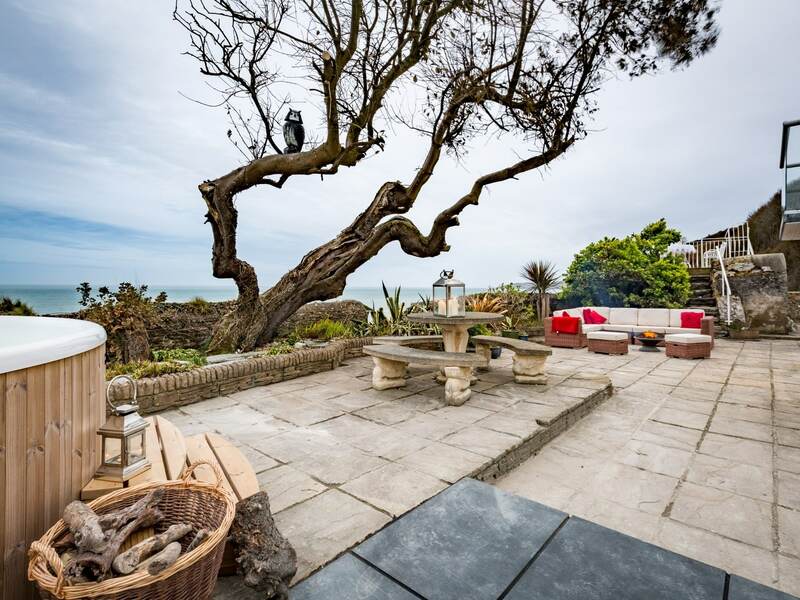 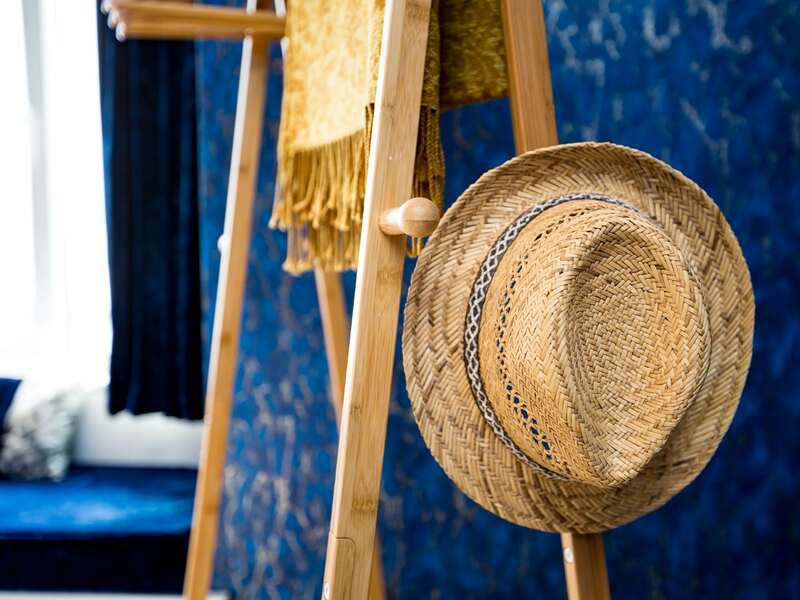 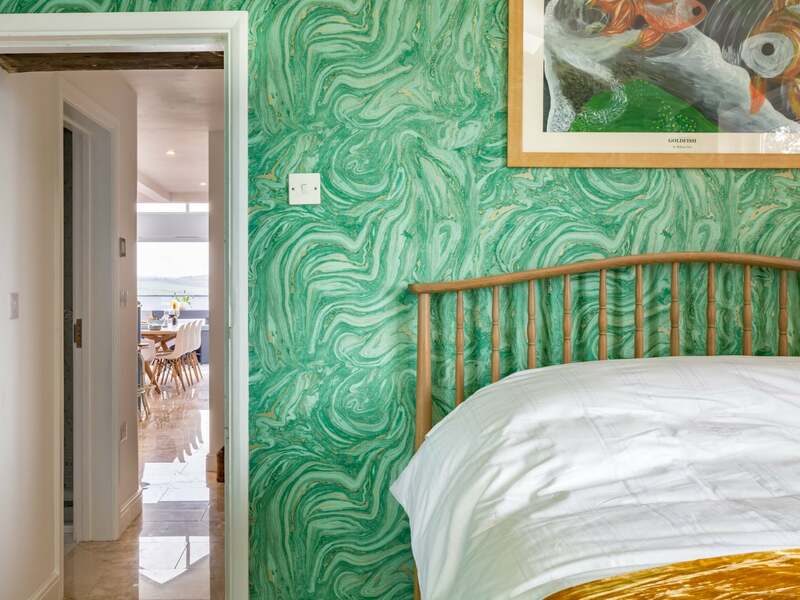 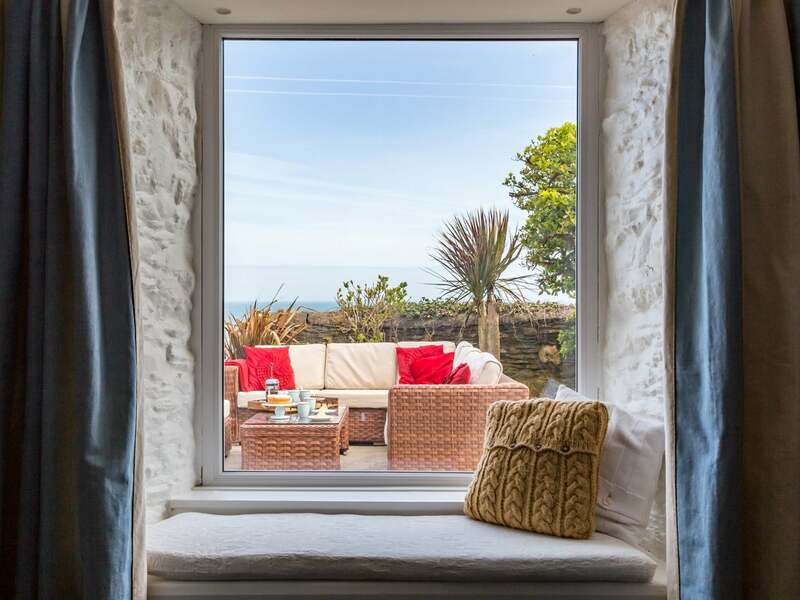 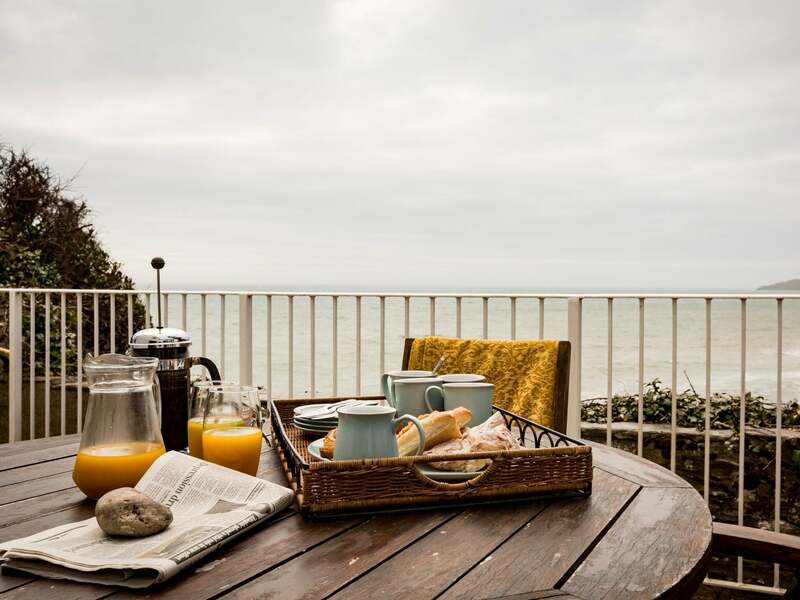 Following on through this remarkable property you have the first of the five bedrooms a double with en-suite shower and WC enjoy the fantastic views over the coved beach from your bed or from your private patio area which can be accessed via the french doors. 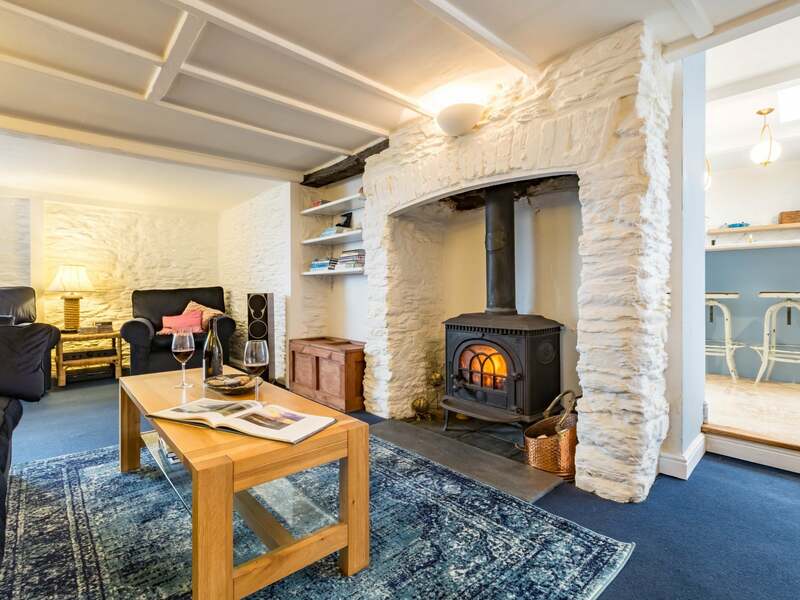 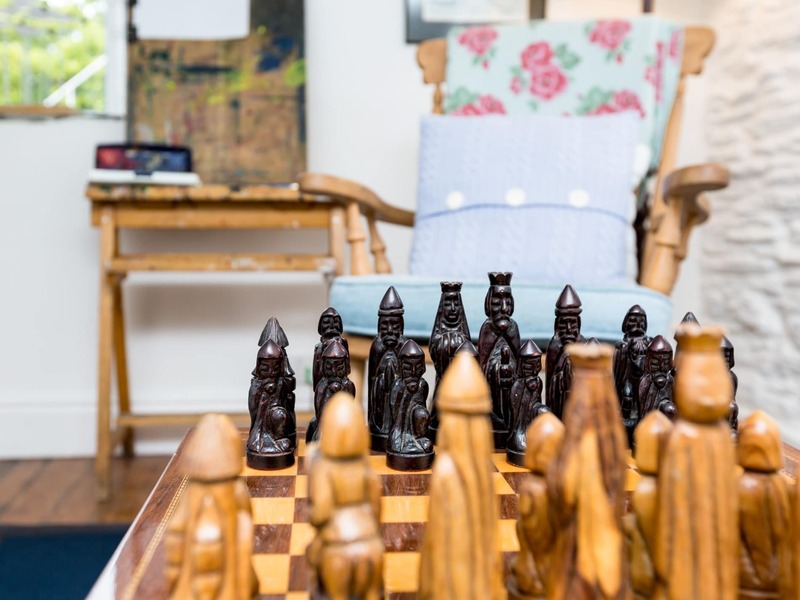 Next you have the beautiful snug room with the original fire place and wood burner and the chess/ art room providing all you need for your inner artist. 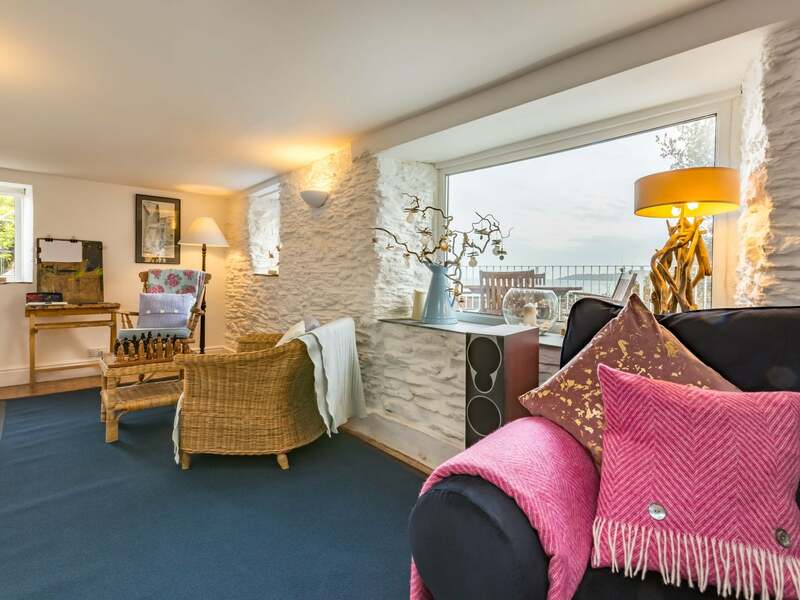 Two truly lovely spots to relax or catch up after a long day upon the beach. 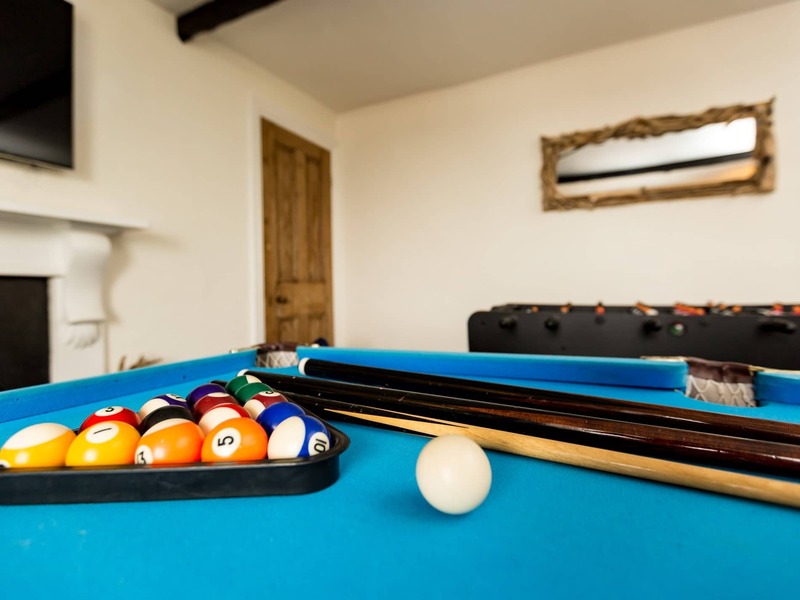 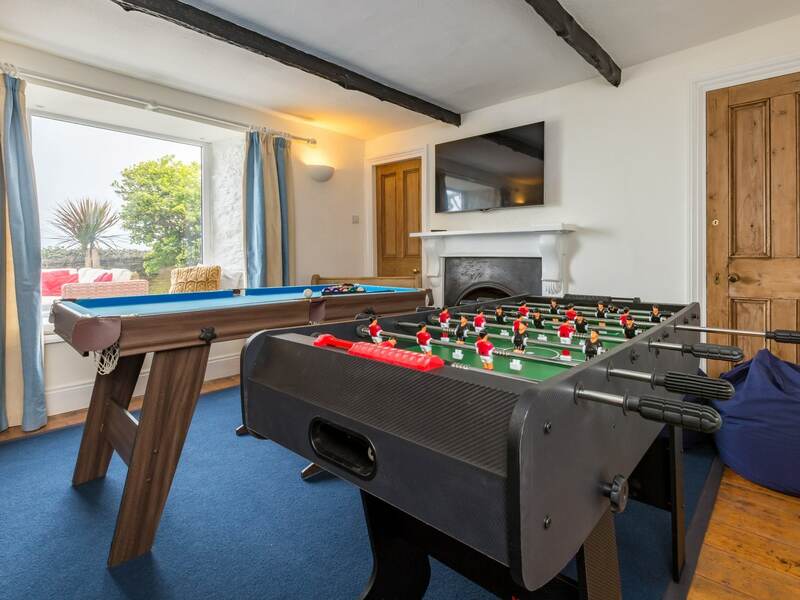 Leading on through the property you have the games room with TV PS3 console Wii console table football and pool table an ideal place for children to be entertained whilst supper is being prepared. 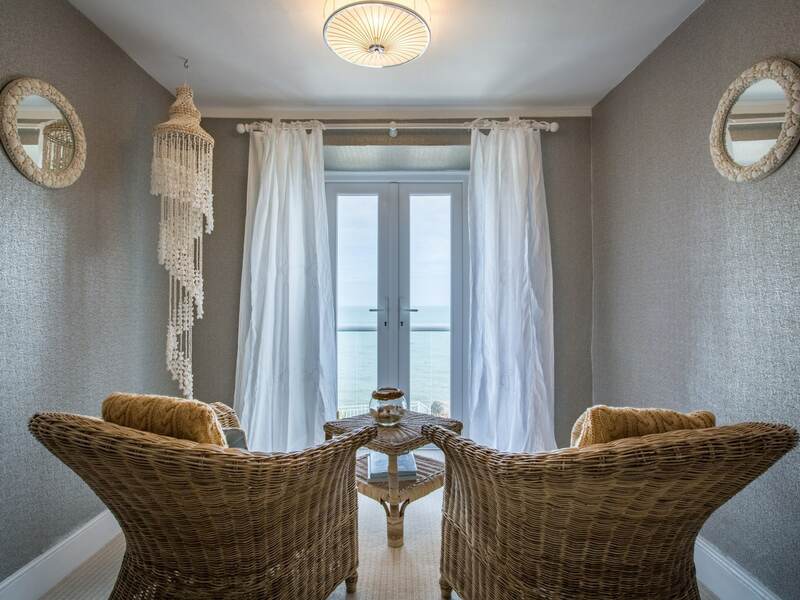 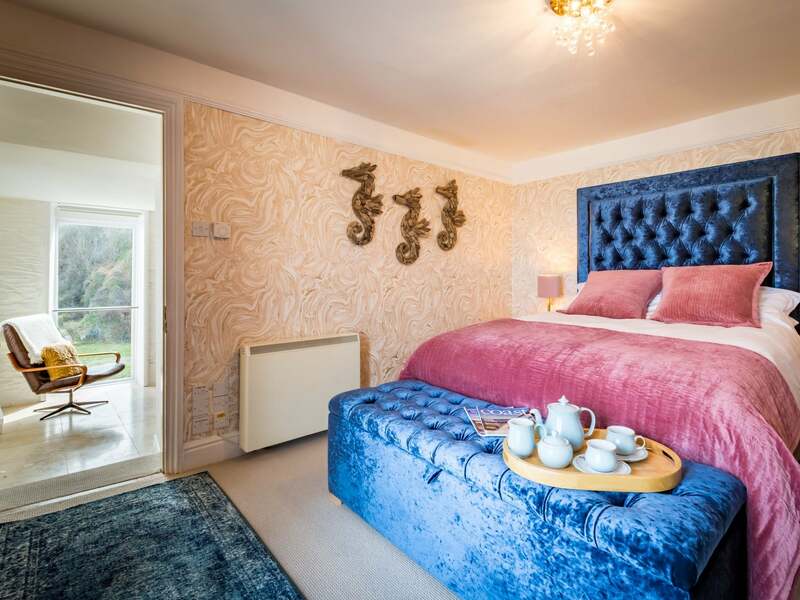 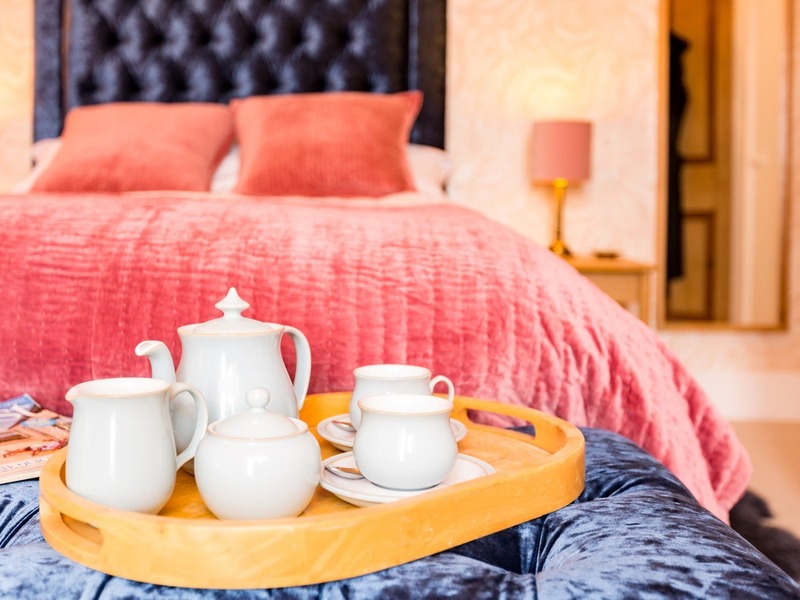 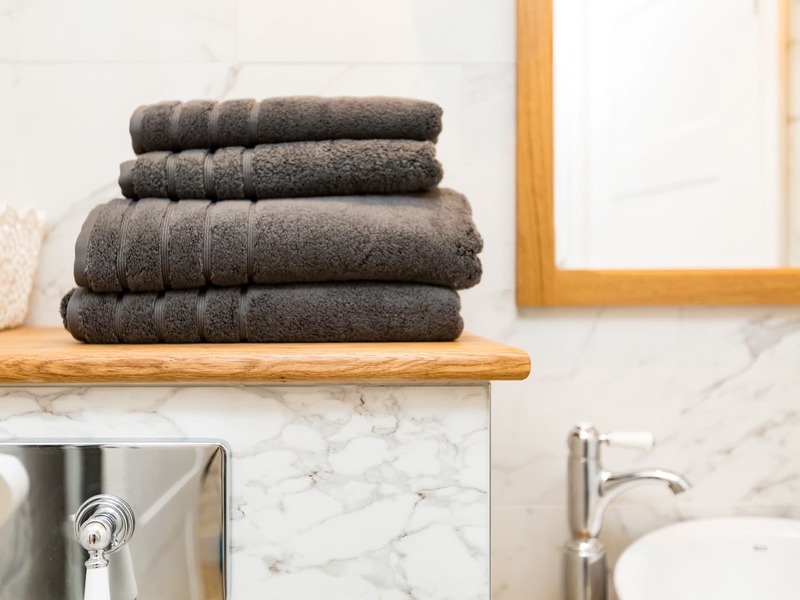 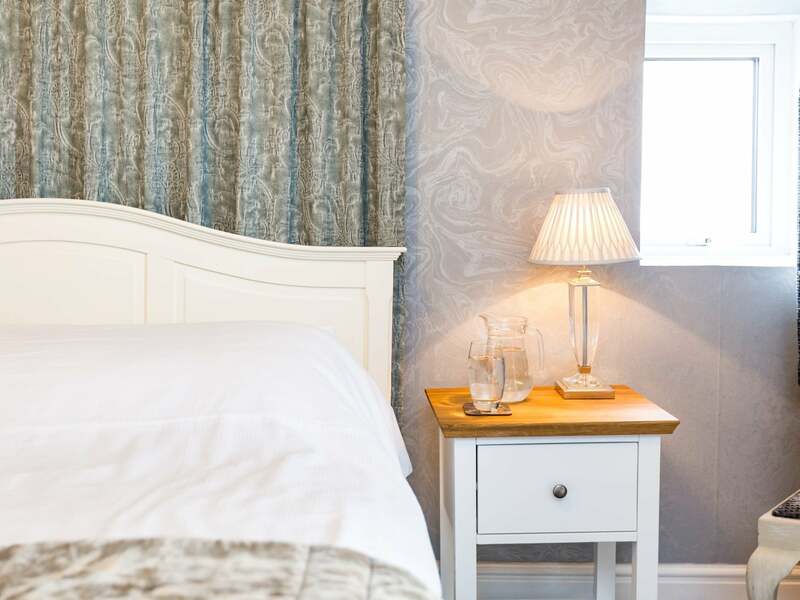 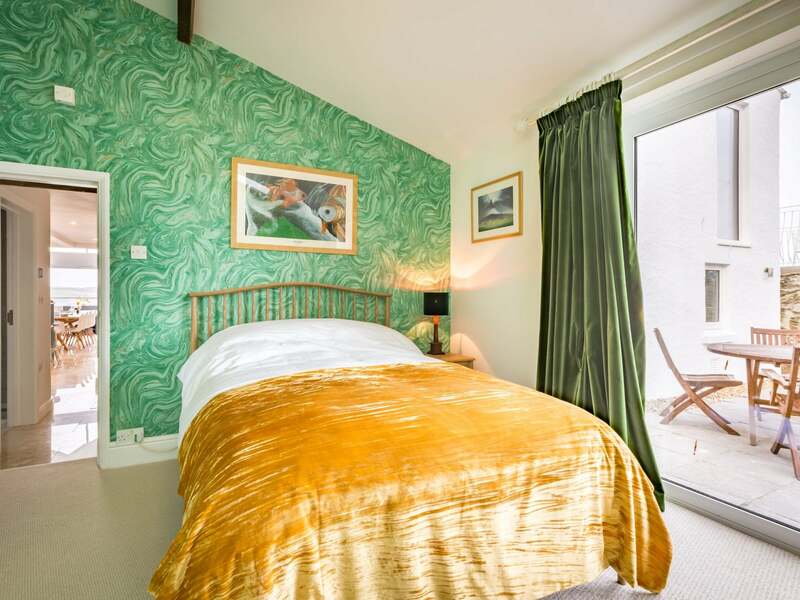 Down the hall you will find the separate WC and shower room across the hall you have the delightful lounge area where you can sit back and relax amongst the rich soft furnishings and watch your favourite programme on the TV or enjoy panoramic views of Torcross. 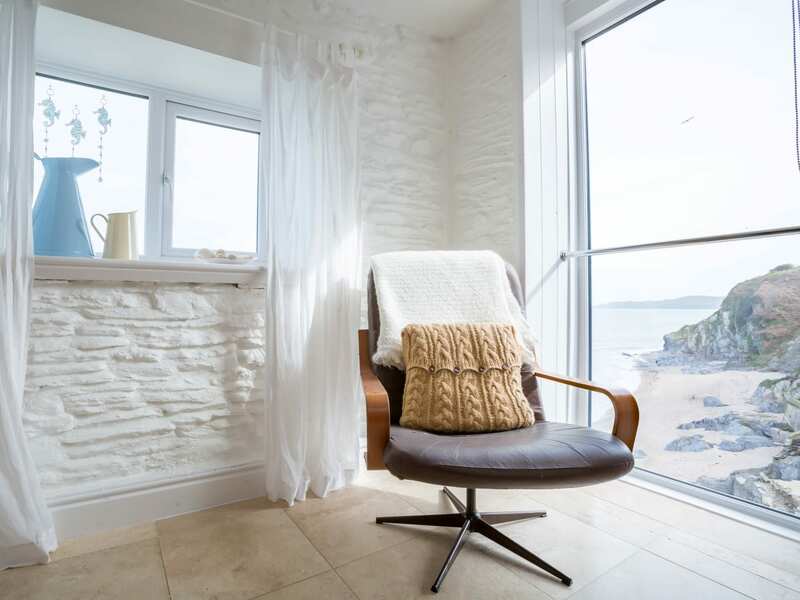 Heading upstairs you will find the remaining four bedrooms all bar one with sea views. 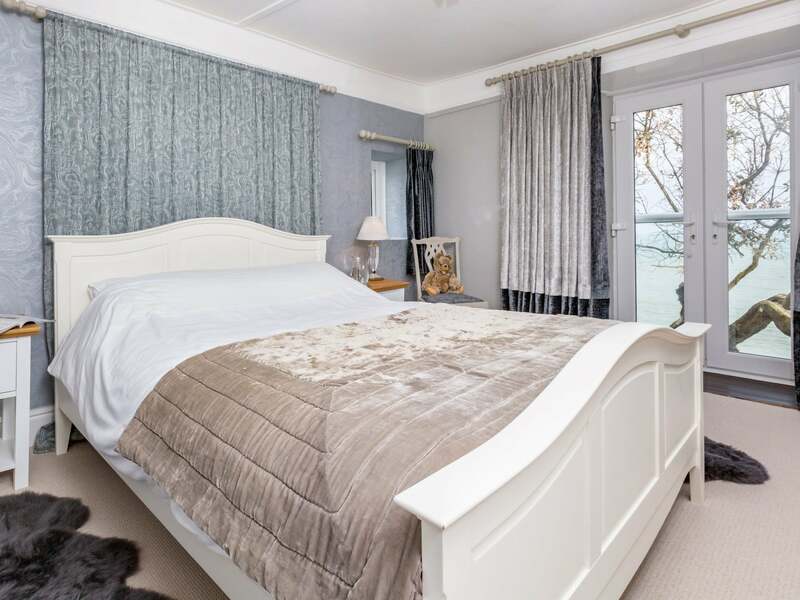 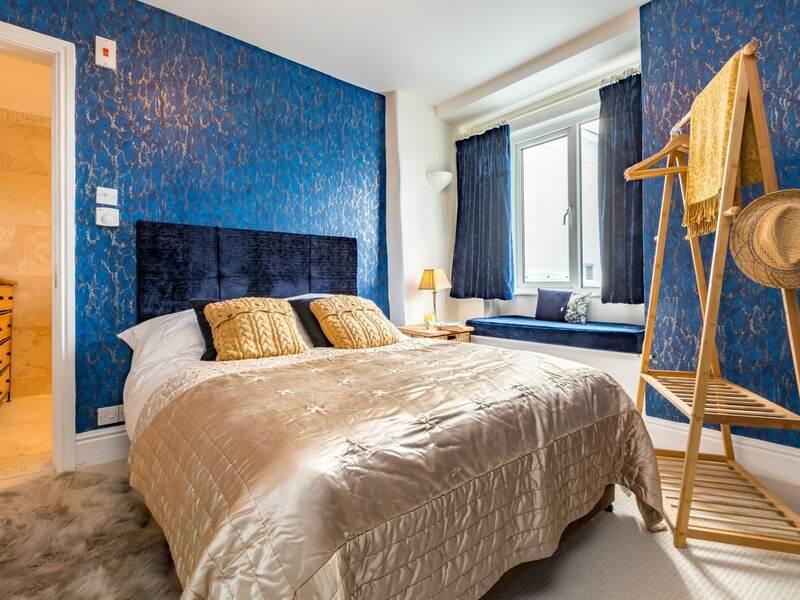 All beautifully appointed the master king-size with french doors to a Juliet balcony and an en-suite bathroom with bath shower and WC a further king-size with french doors to a Juliet balcony a double with en-suite shower and WC and finally a twin bedroom. 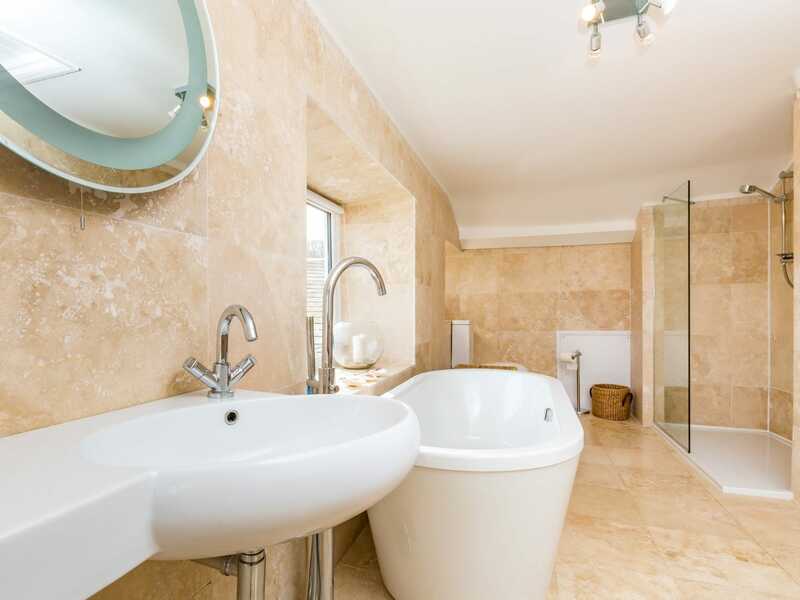 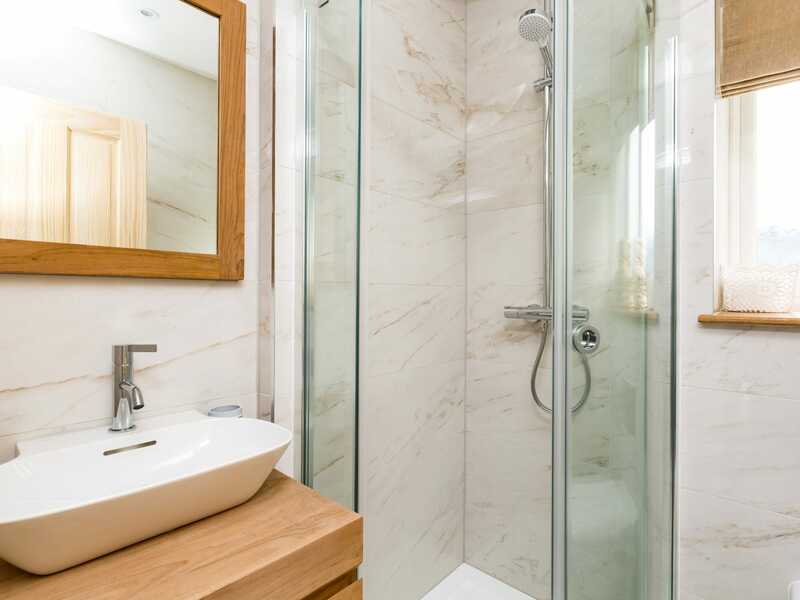 Also on this floor is a shower room with shower and WC and the landing also offers a quiet seating area with views through the French doors and balcony. 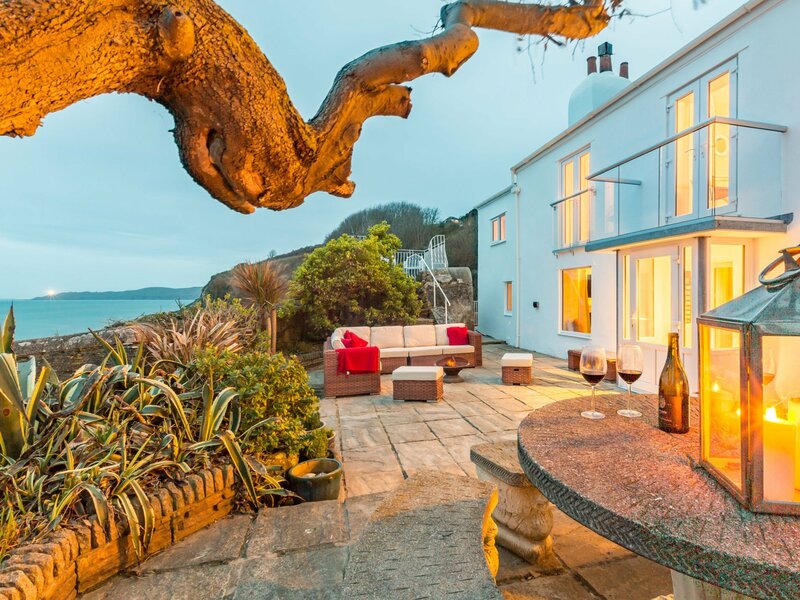 Enter the rear garden area and be prepared to have your mind blown away the spectacular Mediterranean-style garden offers a range of terraces and balconies that boast breath-taking views across land and the whole of Start bay from Start Point lighthouse to the Mew Stone at the entrance to Dartmouth. 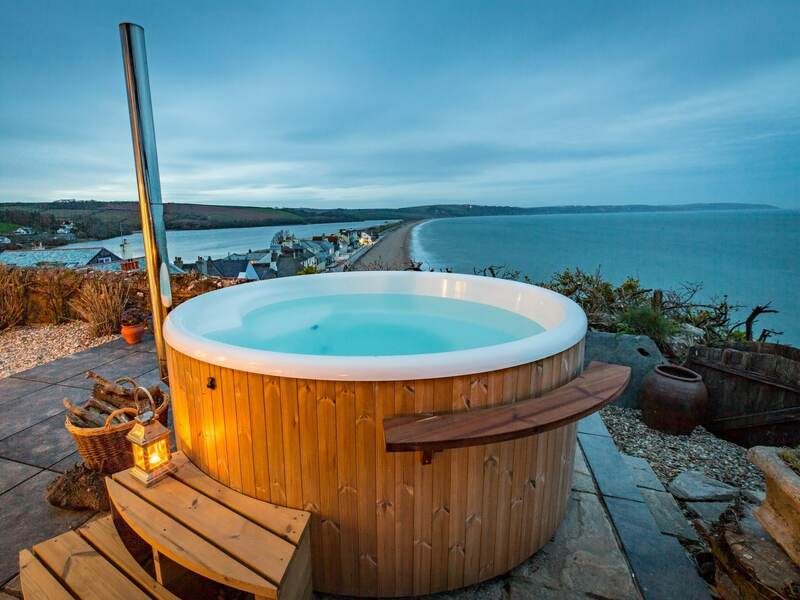 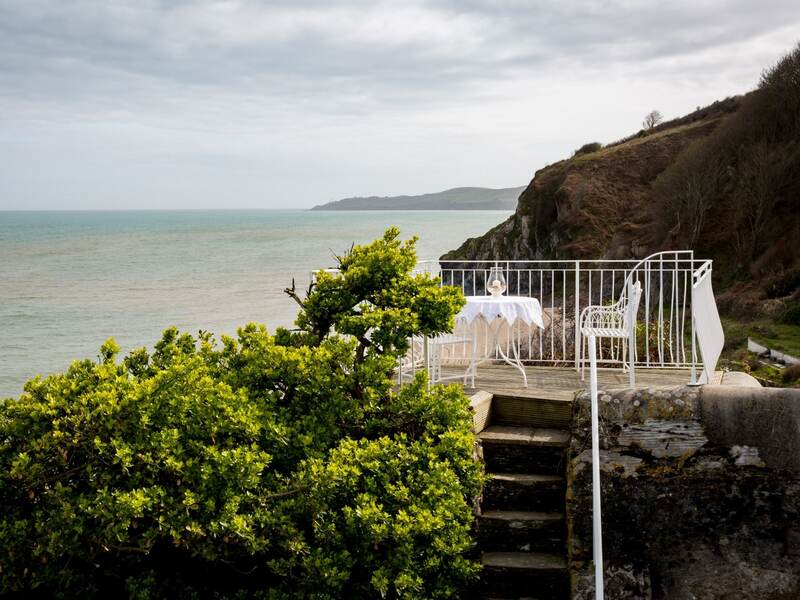 Also within the rear garden for you to enjoy during your stay is a wood fired hot tub (logs provided) which enjoys the most amazing views from its position nestled on the cliff top. 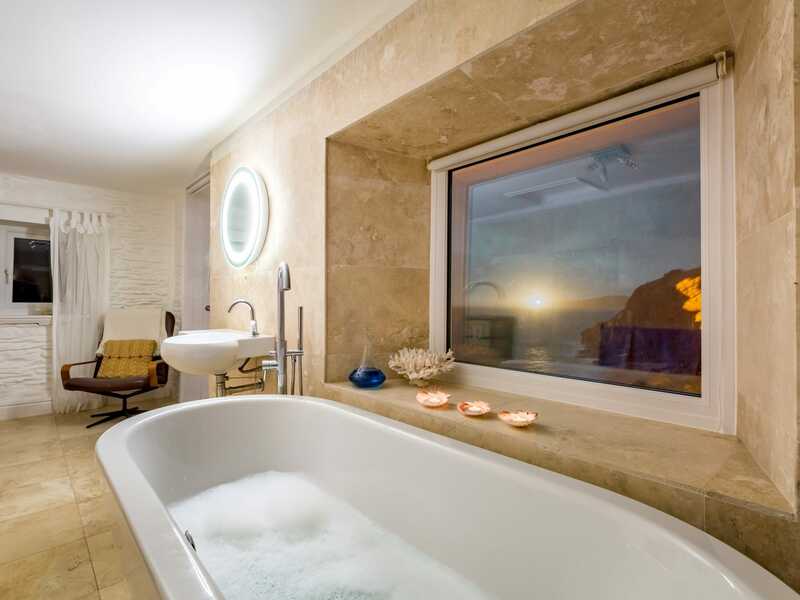 Relaxing in here whilst watching the sea boats seagulls seals stars and the occasional storm from the most picturesque of locations is not be missed. 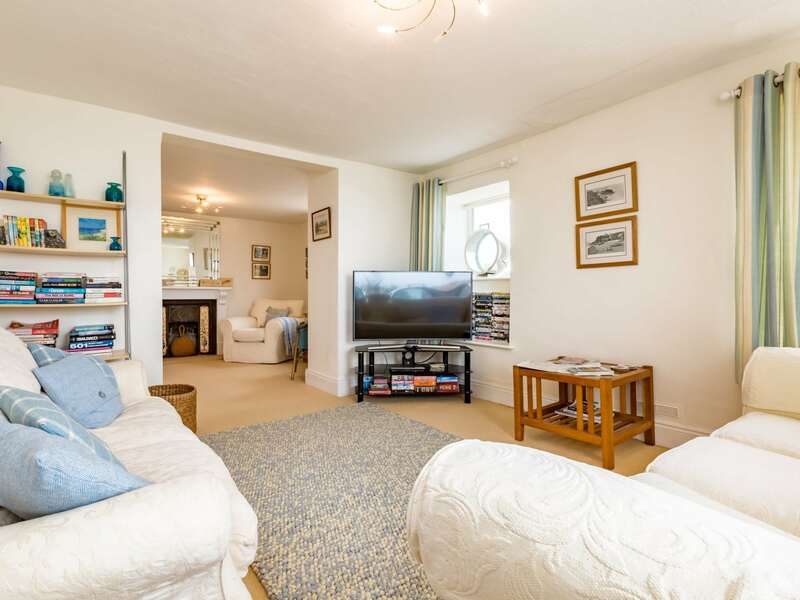 There is off-road parking for three cars available to the rear of the property.